I wanted to do another cruelty free post to share some of my favorite bath products that we've discovered since making the switch. It was much easier to replace everything than I had imagined and I truly love so many of the brands we have started using! ** All of the items shared in this post were purchased at Target or Kroger's (grocery store) organic section. 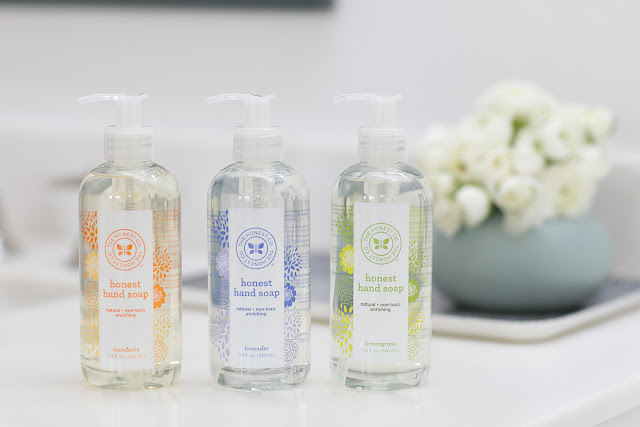 This is a great brand - we have also started buying their paper towels - but I'll share that in another Cruelty Free Kitchen post! In one word - amazing. This is far better than any other shaving product I've used! This is an item I found at the grocery store in the organic section. A little bit goes a long way! 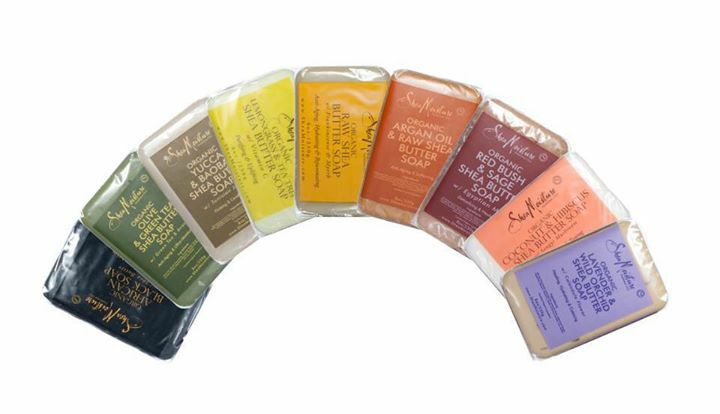 Some of the best soap I've ever use...honestly. 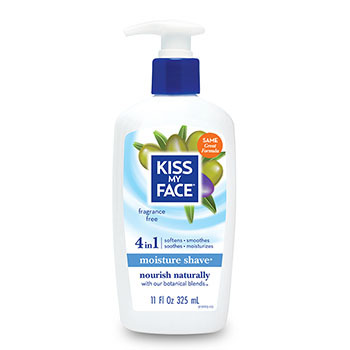 It smells amazing, and leave your skin so soft and refreshed, without and residue left behind. And Aaron's loves their Utility Bar soap for Men! 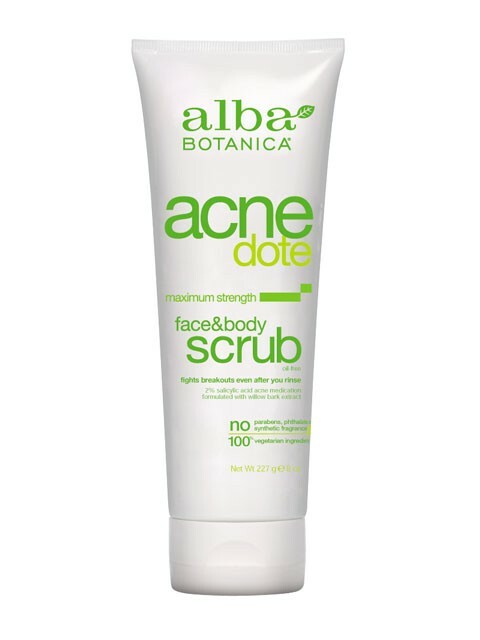 Great face scrubs! I will admit, this is product had the biggest price difference of almost anything I switched. Less than $4.00 for St. Ives to over $10.00 for a face scrub was hard, but it's worth it! The products are high quality, have been great for my skin, and last much longer. So the higher price tag is totally justified. Hairspray has been another one where the price tag was a bit scary - but I remind myself why I'm doing it. I'm sure if I went to Ulta, or shopped online, I could find something less expensive, but since I'm always rushing into Target at the last minute, I have to make due with what they have. 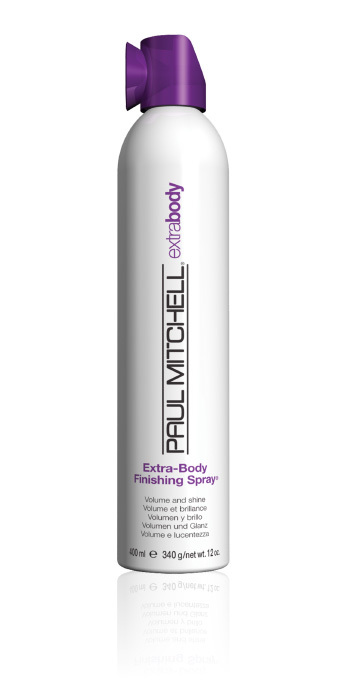 And the only cruelty-free hairspray I could find is Paul Mitchell.